The Woodwork around your fireplace is the primary focal point in finehomes, setting the decorative tone for furnishings around it. Therefore, it deserves some special attention. A richly adorned hearth will not only increase the value of your home, but perhaps more importantly create a lasting charm admired for generations to come. 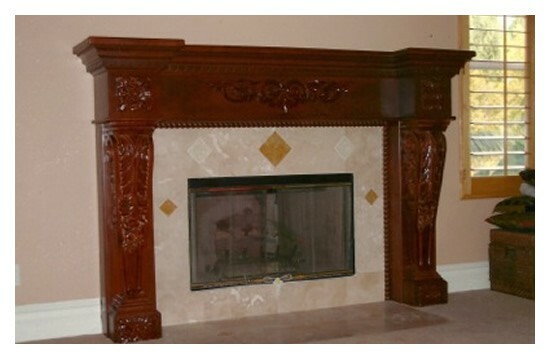 By choosing Mission Mantels for your mantel project you get the benefit of 40 years of custom woodwork experience and the comfort of knowing you are choosing the best mantel company in Southern California! Owner Scott Perz will personally come to your home and oversee your project from start to finish making sure you will be 100% satisfied. 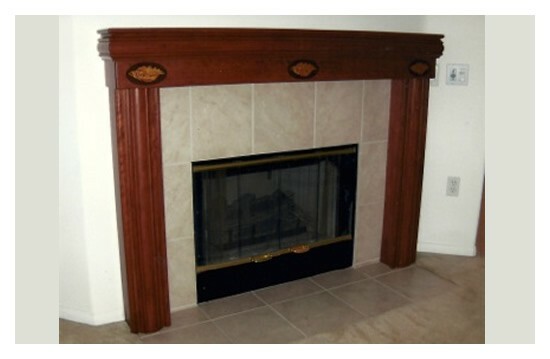 "Mission Mantels designed, built and installed a wood mantel/surround for our fireplace. 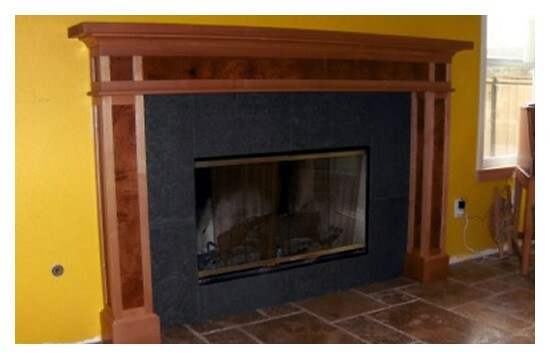 They also provided and installed travertine tile on top of our old red brick fireplace." 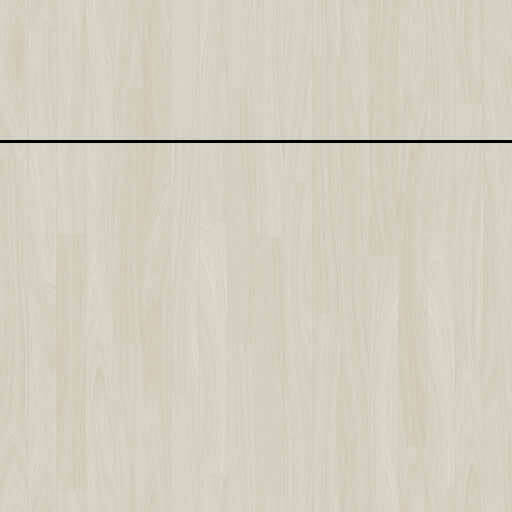 "Scott (owner) came to our house to design the perfect mantel for our Living Room, taking into consideration our furniture, house, lighting, life style, etc. He had some excellent suggestions that we had not even thought of. He designed and built a mantel that looks absolutely perfect in our Living Room and although we had high expectations, the final result was even better. His tile person, Ben, did an excellent job on the tile work. 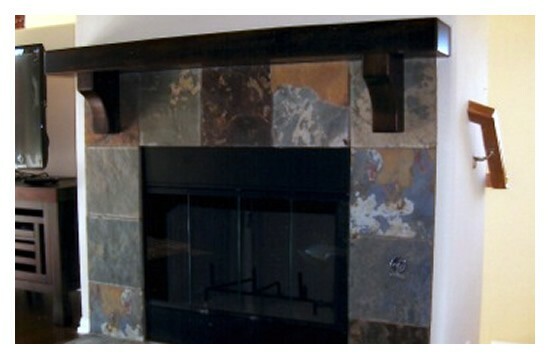 Everyone who sees the new fireplace is in awe of how nice it is, and how well it looks in the room (like it was designed and built with the house.)" "Scott is a very skilled and knowledgeable craftsman and a talented and creative artist." "He was very responsive and completed in advance of schedule." "This was not an inexpensive project, but was a perfect example of 'you get what you pay for'. " 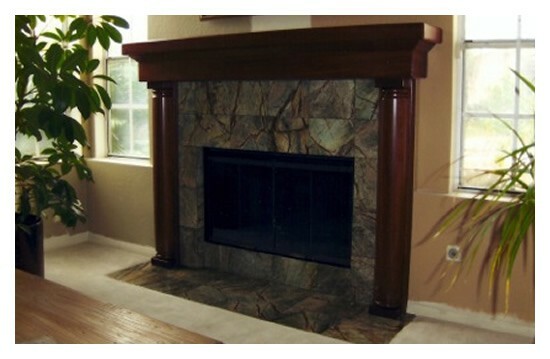 "As you can tell, we are thrilled with our new Mantel/fireplace and highly recommend Mission Mantels."